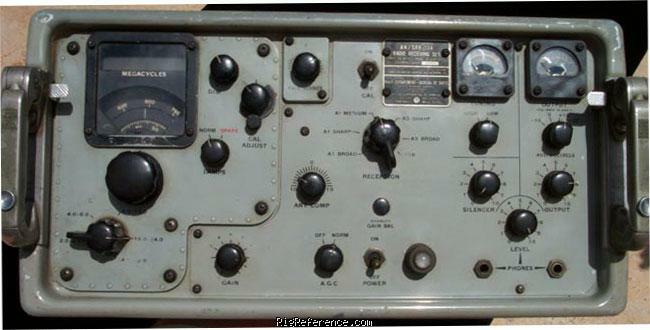 The RCA SRR-13A was made for the Navy in the early 1950s and 1960s. This receiver is a later version with solid state diodes, an AGC on/off switch and other improvements. These units received a lot of service on U.S. Navy ships. They were replaced by the Collins R-390A. Estimating the value of a rig can be challenging. We collect prices paid by real hams over the years to help you estimate the current value of the RCA SRR-13A. Just bought or sold this model? Let us know what you traded it for and help other ham operators!